Karim Benmansour is fighting Harut Grigorian at Glory 39 Brussels on March 25. 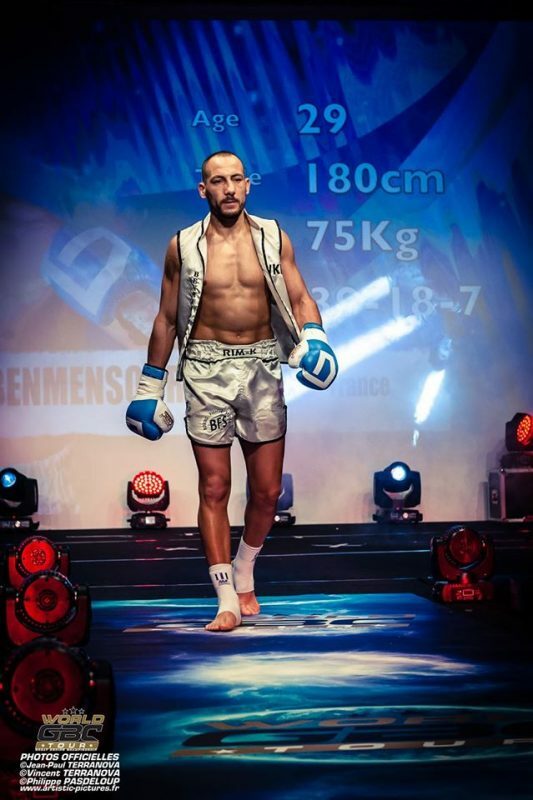 Karim Benmansour of the WKN Top Team in France continues his ventures in the Glory World Series. Trained by Habib Bakir at BFS gym, “The Feline” is taking on Harut Grigorian of Belgium (43-10-0). The welterweight bout features on the super fight series. Glory 39 Brussels is headlined by Cedric Doumbe of France vs Yoann Kongolo of Switzerland for promotion’s inaugural welterweight title.